South and Southeast Asian regions are home to more than 30 per cent of the world’s population; half the world’s poor and malnourished. Agriculture plays a critical role in terms of employment and livelihood security for a large majority of people in most countries of the region. The region is prone to climatic extremes, which regularly impact agricultural production and farmers’ livelihood. In the last decade, these regions have witnessed considerable increase in the number of floods, droughts, some of the most devastating cyclones in recorded history; and water, soil and land resources continue to decline. Climate change is further projected to cause 10-40 per cent loss in crop production in the region by the end of the century. The increased climatic variability in future would further increase production variability. Agriculture, forestry and land use change account for 30 per cent of greenhouse gas emissions. 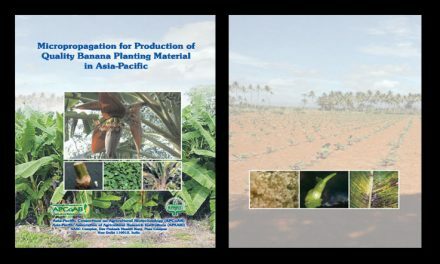 Producing enough food for the increasing population in a background of reducing resources in a changing climate scenario, while minimizing environmental degradation, is a challenging task. 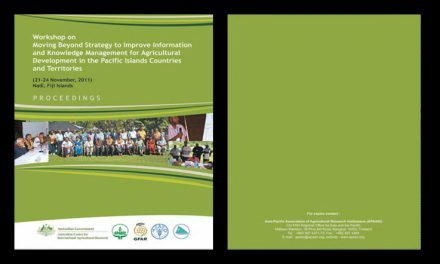 leading climate specialists, agricultural scientists, government representatives and development organizations, and several global experts. 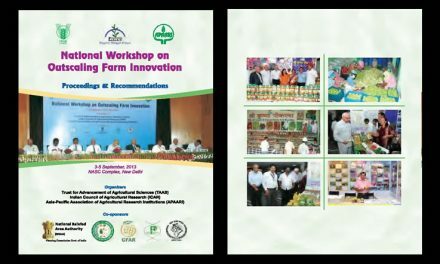 This publication contains the proceedings and key recommendations of the workshop. It is our expectation that climate-smart agriculture will receive high priority in future research and development agenda. 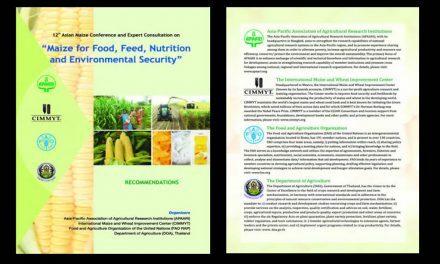 We are, therefore, sure that the stakeholders of agriculture including National Agricultural Research and Extension Systems in South and Southeast Asia will take full advantage of these recommendations. 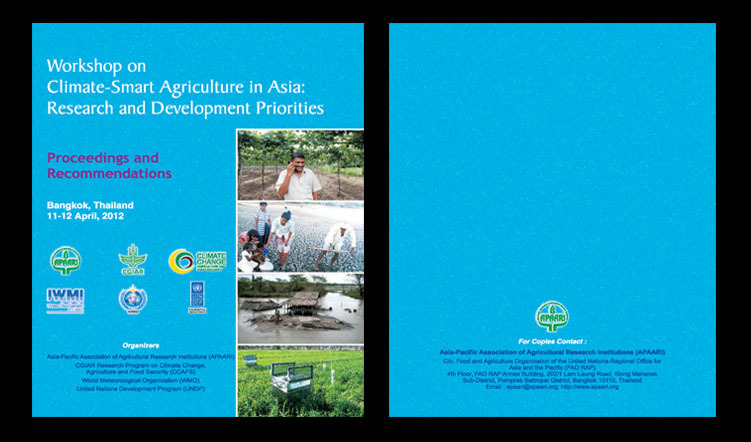 It is also expected that this publication will be of immense use to the planners, administrators, scientists, farmers, and other stakeholders for ensuring climate-smart agriculture in Asia.